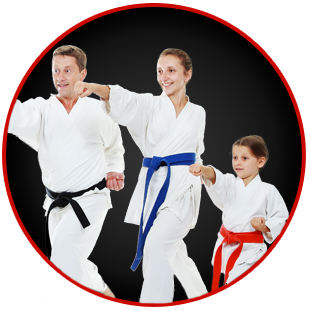 Family Martial Arts Classes at Winners for Life, you can enjoy all-ages classes together as a family! In ANY program, after the first two members - the rest of the household is FREE! This means that your whole family can train for the price of just TWO! 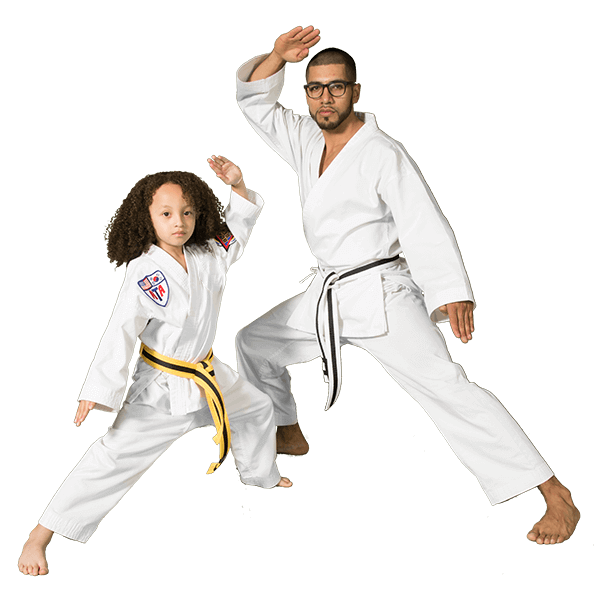 Our family martial arts classes will help you lead by example and support your children by participating, instead of just spectating. As you learn the art, you will progress in belt ranking together. Martial arts provides a great bonding experience for everyone. 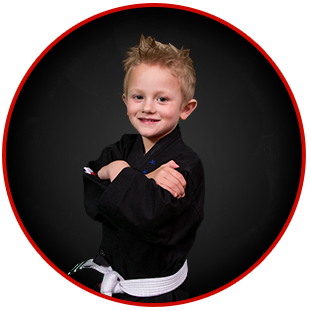 Enjoy all-ages classes together as a family, or specialized adult or kids curriculum. Lead by example and support your children by participating versus spectating. What Makes Winners for Life Martial Arts Different From Other Martial Arts Schools? Join the ultimate full body & mental workout with Winners for Life Martial Arts. 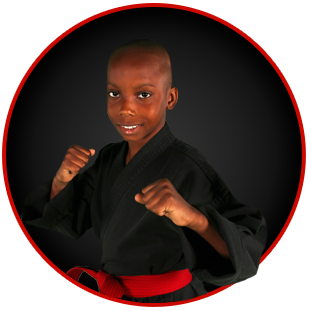 AT Winners for Life Martial Arts, it is our mission to help you become a confident, focused individual with the life-transforming experience that is martial arts. My husband, son, and I have been training together with our ATA family in Mooresville for five years now. It is one of the few activities families can do together. It has been a wonderful way to reinforce the values that we want our son to have as life skills. Master Cabrera's vision includes a holistic approach to training one to exemplify "black belt" principles. He himself is a World Champion in the ATA organization and he graciously trains his amazing teachers as they respectfully follow his example. We have adopted ATA as a positive part of our lifestyle, and would highly recommend this school for anyone seeking positivity.